Our hotel group offers professional excellence. We aim to create the perfect vacation, conferencing, wedding and celebration experiences. We live and breathe hospitality. We believe our hotels are a place to create memorable moments and lifelong connections. Customer experience is first and foremost. Our brand values; passion, dedication, excellence, knowledge and humour are in all we do. 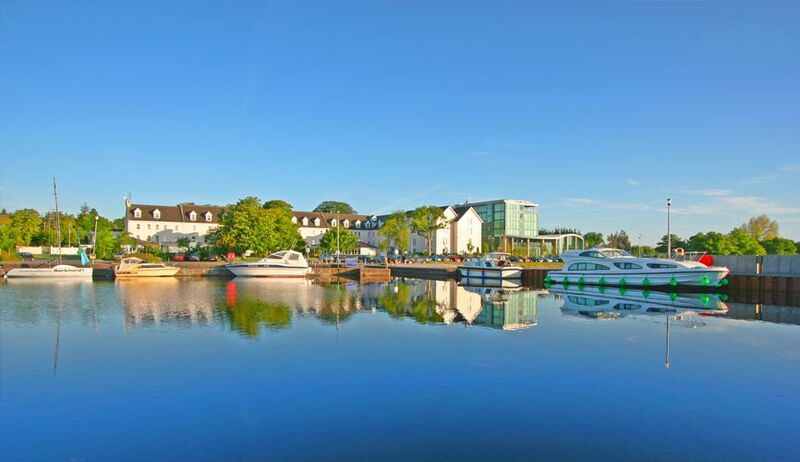 Hodson Bay Hotel is located five minutes from Athlone in the heart of Ireland’s Lakelands. It comprises of 176 bedrooms, fine and casual dining restaurants, purpose built conferencing suites, leisure centre and luxury spa. 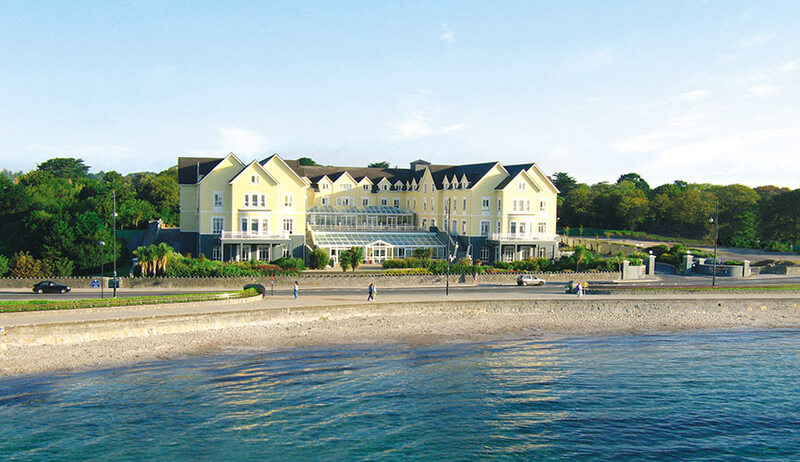 It is a central location to major cities in Ireland and just over one hour from Dublin. 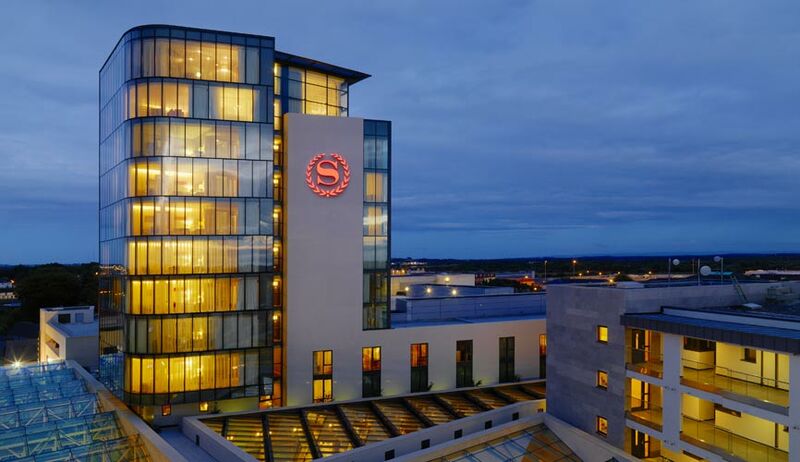 Sheraton Athlone Hotel is located in the heart of Athlone Town. It is central to all amenities and 5 minutes walk to bus and rail services. It comprises of 167 bedrooms, a banqueting ballroom, 5 contemporary conferencing suites, leisure centre and urban spa. Complimentary Wi-Fi & parking onsite. 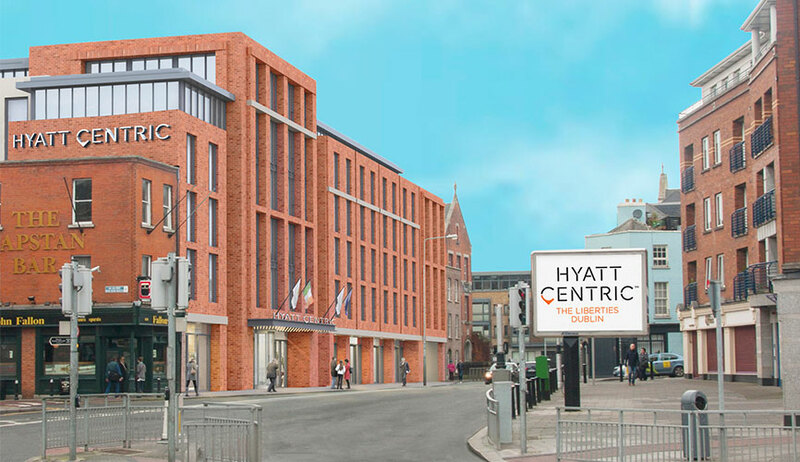 Hyatt Centric The Liberties Dublin is a contemporary 234 bedroom luxury property in the heart of Dublin City. It comprises of state of the art conference and event facilities, a chic restaurant, urban bar and specialty coffee shop, 24 hour fitness facilities and secure underground parking.